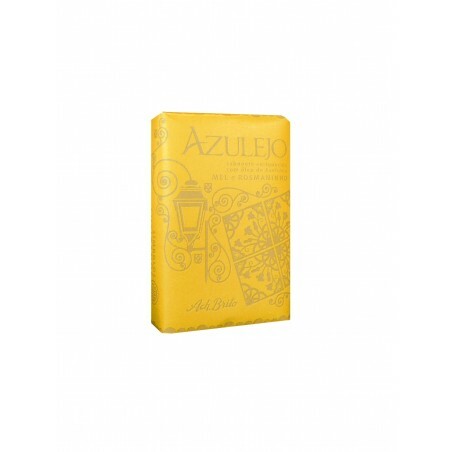 Ach Brito Bath Soap "Símbolos Lusitanos" Collection Azulejo 75gr. Smooth and natural, this delicate fragrance is composed with notes of Honey and Rosemary, enriched with the freshness of mint and lemon leaves. 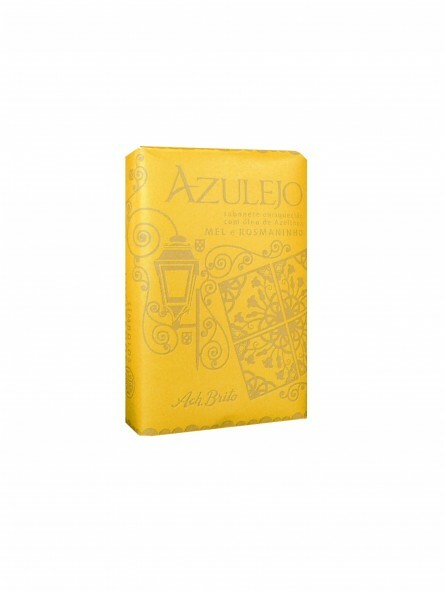 Since 1887 Ach Brito is well known for their quality soaps. If you are looking for other Ach Brito products with their traditional Mediterranean and fresh lavender scents such soaps, eau de cologne, shaving cream, check out the range we have available.